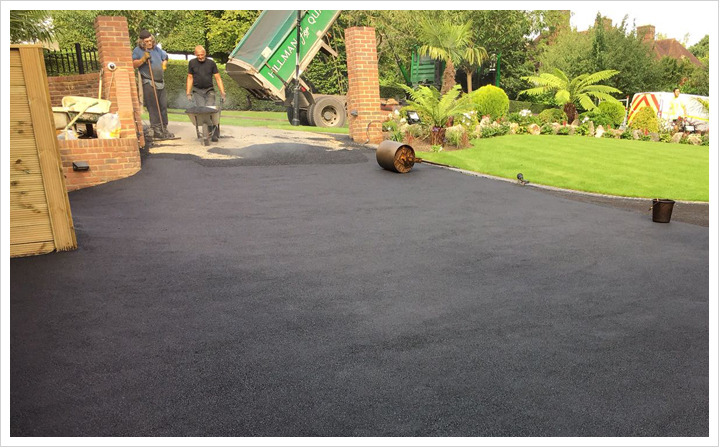 Here at Range Construction, we have delivered a wide range of driveway associated services since establishment. We have gained an extensive wealth of experience and knowledge within the trade. 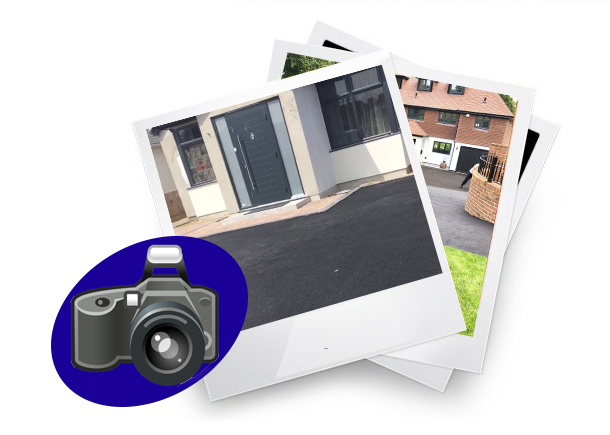 As a local company, our customers can benefit from our focused and friendly approach, our excellent workmanship and our great customer service. With Range Construction, you can have complete peace of mind that your project will be in very safe and reliable hands. Delivering Quality ProjectsFrom the commencement of a project, we appoint a dedicated team of project managers and skilled tradesmen to oversee each step of the project. 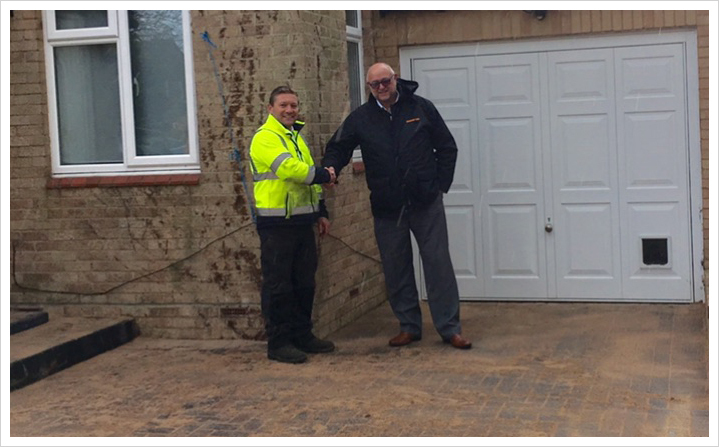 Each member of our team prides themselves on completing all work on time and to an excellent standard. 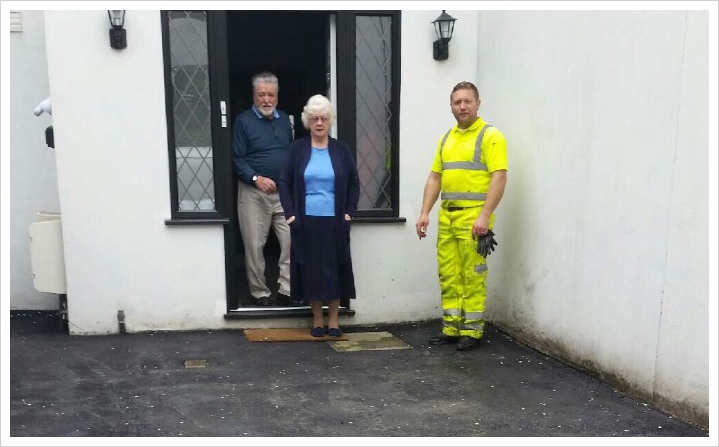 Whether you require a tarmac, block paving, or asphalt driveway, path or patio, we have the right team to deliver. Our fully certified team are trained in all aspects of the trade as well as being fully aware of relevant health and safety procedures. Our team is lead by highly experienced industry experts that dedicate time to ensuring each member of the team are able to work safely and confidently.